Dr. Patrick Hart is an Associate Professor and Department Chair in the Department of Biology at the University of Hawaii at Hilo. He received his Ph.D. in Zoology (Ecology, Evolution, and Conservation Biology) from the University of Hawaii at Manoa, and joined the faculty of the University of Hawaii in 2005. Patrick is here with us today to tell us about his journey through life and science. 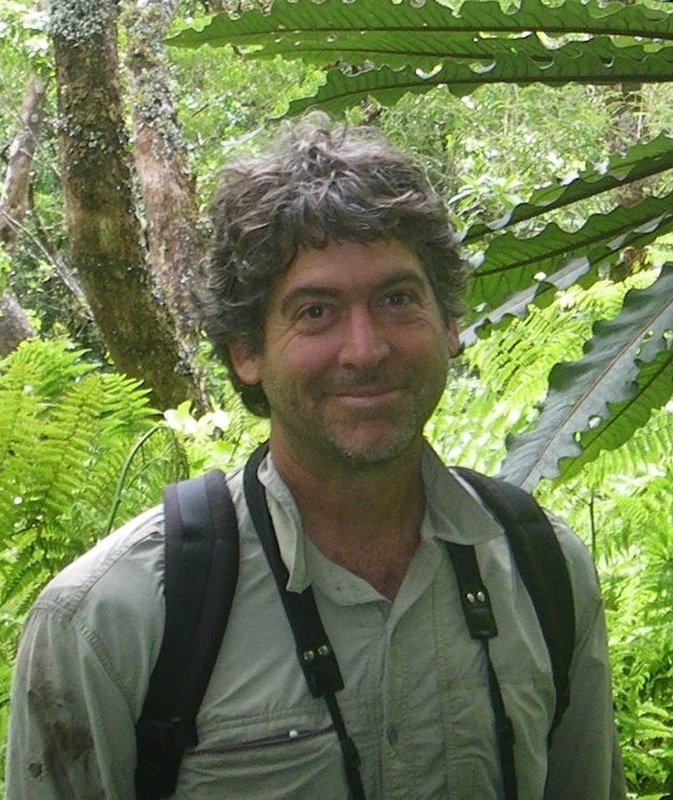 Patrick has broad interests in the community ecology and conservation of Hawaiian forests and forest birds. The relationships between habitat variables and bird distribution, abundance, and demography as they relate to the conservation of Hawaiian forest birds have been a major theme of much of his past and current research. He strives to address hypotheses with a broad perspective, and use techniques from various biological disciplines such as behavioral ecology, population biology, and vegetation ecology.